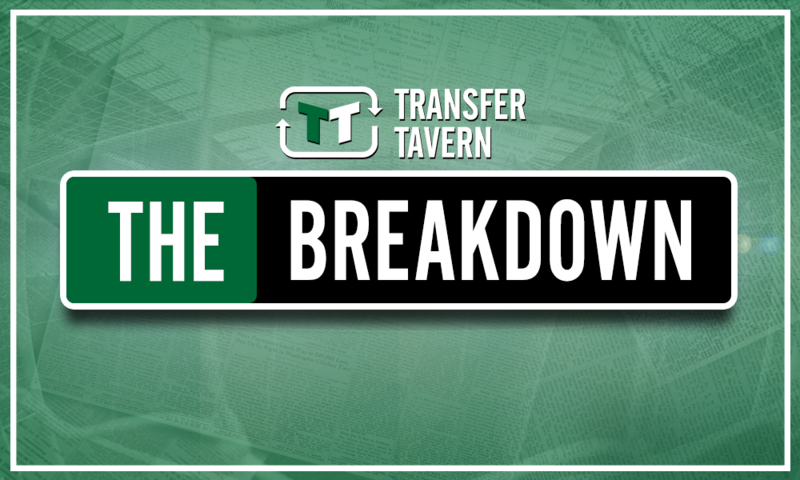 Chelsea have more than one goalkeeping dilemma to solve this summer | The Transfer Tavern | Where football transfer rumours fly or die! According to Mundo Deportivo, Real Madrid have agreed a fee with Chelsea over the signing of Thibaut Courtois. That is not the only goalkeeping headache Maurizio Sarri has to contend with this summer though. Regardless of the fate of his first choice shot stopper, the Blues have to take action to improve the standard of their back up options. Aside from the Belgian international, the only other goalkeeper registered in the senior squad at Stamford Bridge, following the loan departure of Jamal Blackman, is Willy Caballero. 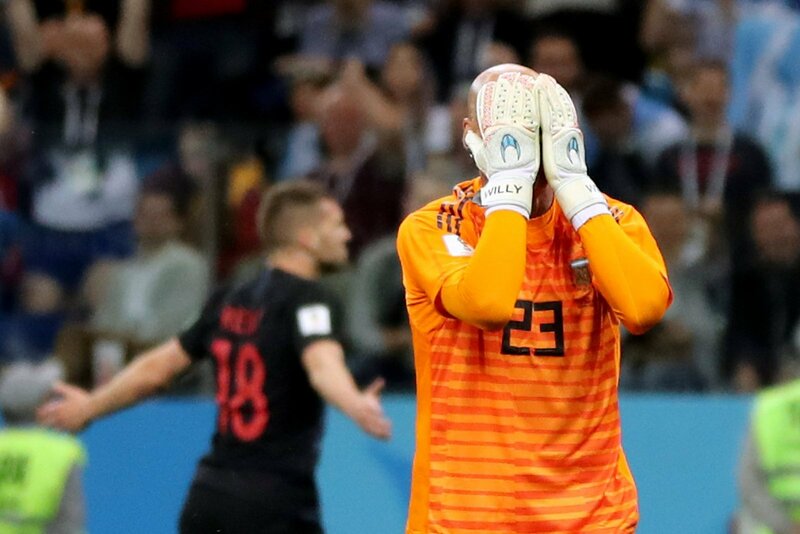 The 36-year-old Argentine international has endured a pretty torrid time in recent seasons, capped off by a humiliating error at this summer’s World Cup in Russia which cost him his place in the starting line up. At the elite level, the second choice ‘keeper needs to be of a high enough standard to pressurise the club’s no. 1, and also needs to be a reliable stand in when called upon. Especially as injury could easily result in the back up ‘keeper getting an extended run in the team. 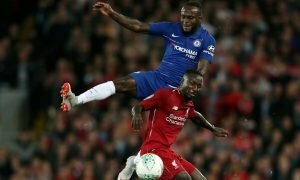 Chelsea are not prepared for that scenario, and have to address that shortcoming in their squad this summer. There are several options out there on the market who would represent a significant upgrade on Caballero, whilst at the same time would likely be broadly accepting of their, at least initial, standing as a back up option. For instance, ex-Newcastle ‘keeper Tim Krul is available as a free agent this summer and could be relied upon to do a better job than Caballero, whose form is in free fall. Equally, an option like Yann Sommer, of Borussia Monchengladbach, is valued at £9 million by Transfermarkt and is a realistic option to bring in. Especially knowing that Courtois is almost certain to depart during the next summer transfer window, when his current contract expires, if not during this one. However Sarri goes about addressing this issue, it is vital that it doesn’t go ignored. 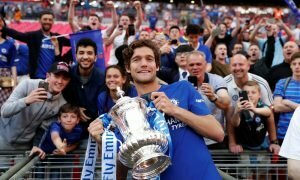 Otherwise, Chelsea may be forced to pay the price by having to field Caballero at a critical point in their upcoming campaign.